So having had enough of the Bandit, and old bikes letting me down in general, Ive been hankering for a new bike. 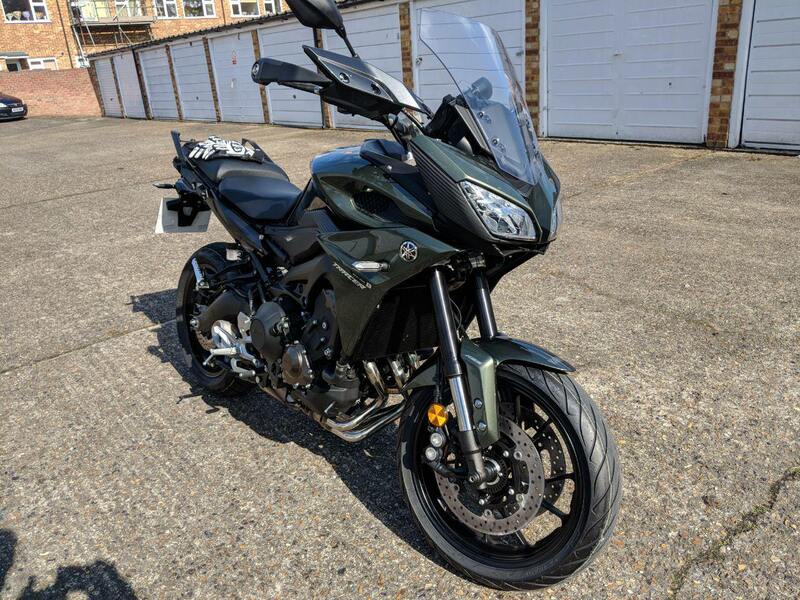 I miss my old FZS600 Fazer and fancied an FZ1 but it seems theres only about 3 of them in the whole country for sale and none ULEZ compliant. A Divvy perhaps I thought, then saw they only came in 600 flavour. Maybe I'll give Honda or BMW a shot, I rather like the look of the Crosstourer and the GS series bikes. 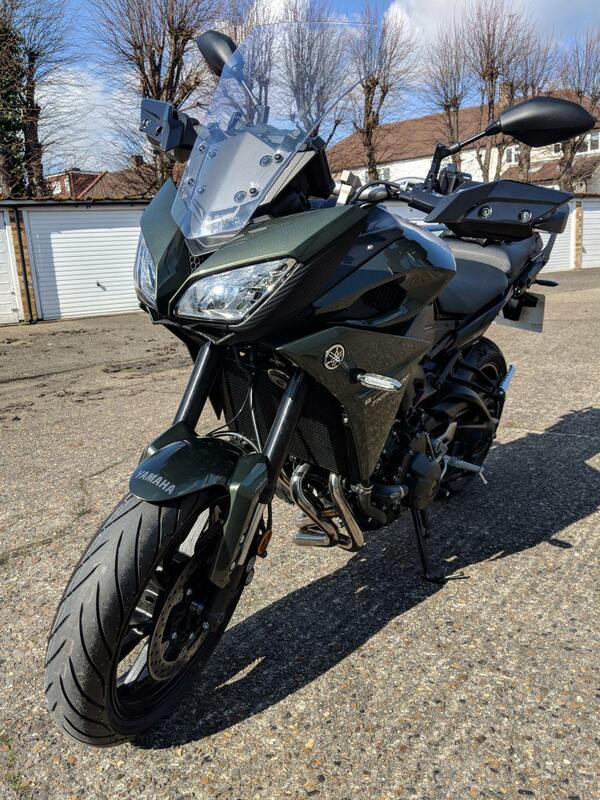 Then I wistfully perused my local Yamaha dealer for inspiration, knowing theres no way I could afford a brand new one anyway... and this caught my eye. An ex-display model (not demo, just sat in a shop window to be looked at and drooled over) on sale to make way for the new 2018 model being released in a few weeks. Owo wats dis??? I thought to myself. And booked a test ride the following day. 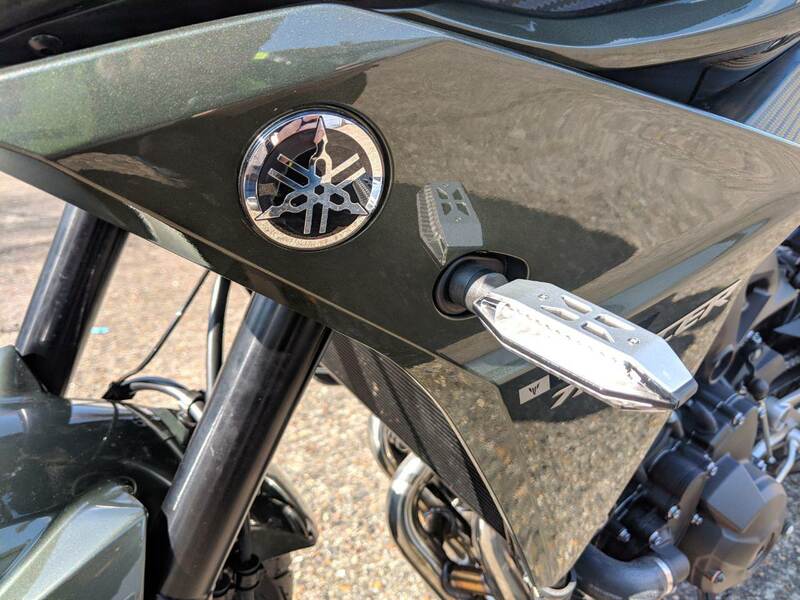 I had the dealership fit the Yamaha LED indicators that double up as additional running/tail/brake lights, I have no idea why manufacturers insist on making brand new bikes with LED lights all round... except the indicators. As well as the Yamaha heated grips with controls integrated into the clocks display rather than bodging on some ugly aftermarket ones myself and doing a crap job of it. Initially I wasnt too sure about the colour, I've always had blue bikes, blue is my colour, and all my kit is blue themed... but I thought seeing as its £1500 off the regular price, Im sure I can get it resprayed for less than £1500 if I really want. But now the colour is growing on me, chances are I'll leave it as-is. Absolutely love this bike so far, and cant wait for some adventures on it. sooner have none than the electronic interference tbh. I'm not fond of driver aids in cars, turns out even less so on a bike. I honestly wonder how these aren't 850 triples aren't more popular than they are? Lots of bang for buck. I put LED indicators on mine only yesterday, but not the running lights ones, they aren't my cuppa looks wise. They are supplied with black and silver covers, your dealer gave you the spares right? Seem to me to be pretty popular, see them everywhere in their various guises. 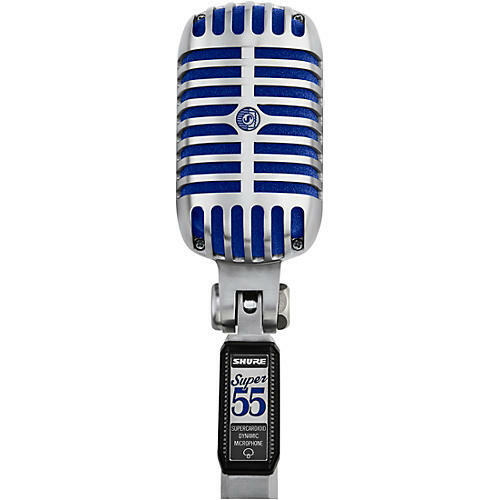 Quite a few folks from the Fazer forum have made the switch. Sounds to me like Yamaha really got it right with the motor at least, although I'm quite happy without electronic rider aids too. Yeah, it's just that I've never had a bike with them. If I was in the market for something new, as long as you can turn them off if wanted, it wouldn't bother me, except that I'd be paying more for something I didn't particularly want. Enjoy! That motor is a lot of fun.. Going for the free goodie bag? I'm taking the MT09 SP out next Friday. I tried the tracer and mt10 back to back. The MT10 is much quicker, awesome power. It's a more serious feeling machine and handles like it's on rails. It's really good. I prefered the tracer though. It was more playful, lively and made me grin more. I reckon it suits me better. The 10 is an awesomeachine though. I agree. I have taken the 10 out on a few occasions, once on my own and another time with the wife on the back and it is a seriously impressive machine. The fuel range was disappointing. The tracer in the alps = perfect! Going for the free goodie bag? if I'm owed one having already supported the brand. Deliberately didn't want to try the MT09 SP although I was offered one. is to feel regret for having bought the Spacker. I couldn't have asked for much more than my Spacker brand new and OTR for 6500, which is what I got. Loads of Strife range? Haven't heard of that yet. Nice bike that, top choice!